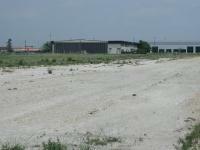 The remnants of the Austin Executive Airport runway facing south. Did you hear about the airport that closed in Austin not too long ago? 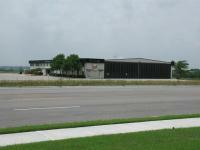 No, I don't mean Mueller Airport, I'm talking about the lesser known General Aviation (GA) airport in north Austin. 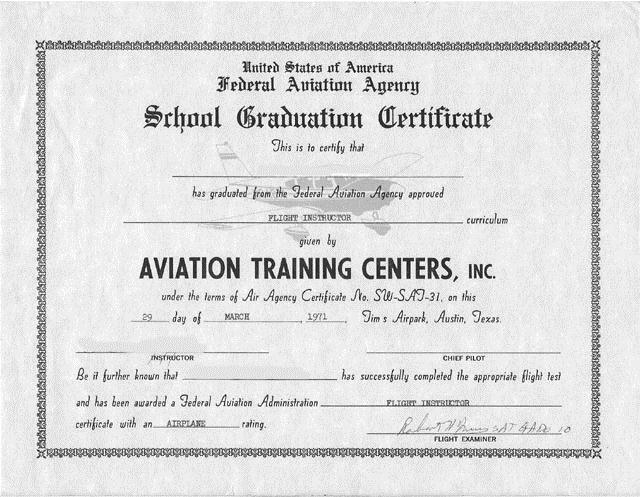 Austin Executive Airport was a popular place for private pilots to learn how to fly and store their planes once they acquired them. 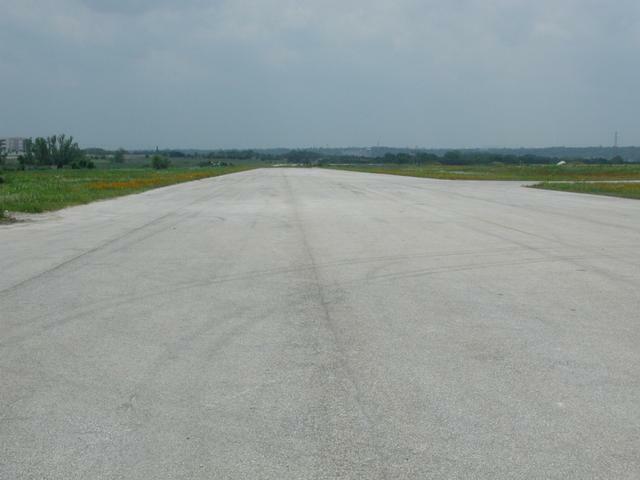 The planned closure of Mueller Airport, along with the shortage of GA space at the new Austin Bergstrom International Airport, should have meant more business for Austin Executive Airport. It didn't work out that way. This building is starting to look more like typical office space. But few offices have a need for a door large enough to fit a small plane through. 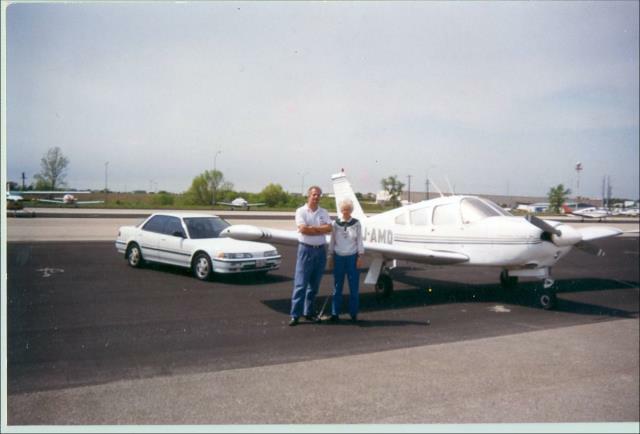 The city of Austin as far back as 1992 indicated an interest in acquiring the privately owned airport to ensure that the planned Mueller airport move would not mean fewer options for GA users in the area. That plan fell through however when Dell Computer Corporation bought the airport in 1999 and closed it down. It's growing computer business needed extra room and the wide open spaces of the airport's property would make for ideal warehouse and factory space. I don't believe that the airport served any commercial airliner service, but it certainly saw the takeoffs and landings of many private jet aircraft. 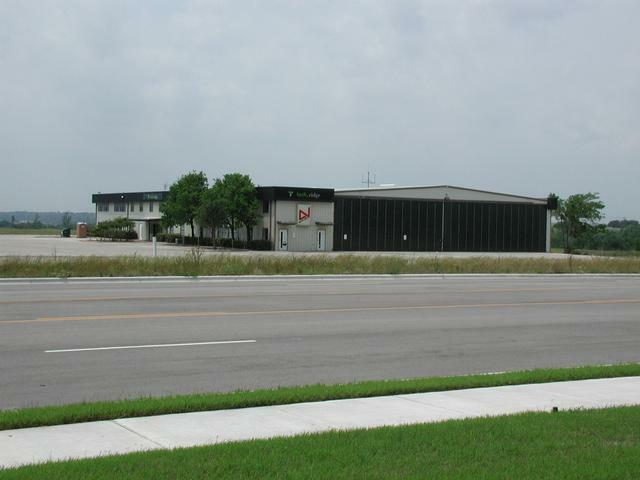 This link indicates that the sound of jet engines from nearby Austin Executive Airport was the inspiration behind the name of Jet-Tone Studios in Austin. Note on the web page that one of the musical acts mentioned echoes the aviation motif that inspired the label's name. The band is called "Marti' Brom & Her Jet Tone Boys". The airport does not appear to have been particularly large and seems to have been largely self run. According to one source the airport had but two employees, one who managed and one who did everything else. In 1969 main office was on old farm house at the north end of the runway. 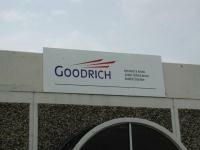 The airport operated under a different name in the past. This site refers to it as "Tims". The airport was indeed known as Tims Airpark in the 1960's and 1970's. 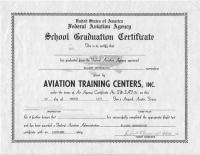 An outfit known as Aviation Training Centers provided flight training here and a site visitor sent us an example graduation certificate. I could not find any information on when Austin Executive Airport first opened or anything related to its earliest history. It appears that the airport was closed down for good on May 1, 1999. 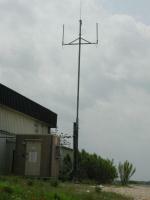 The antennas at the Austin Executive Airport reaches out to airplanes no more. Most of the land around the airport is now taken up with huge warehouses and office buildings, some with the Dell logo on them. However, some remnants of the airport remain, if you look hard enough. 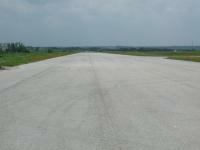 A good portion of what I believe to be the main runway remains. 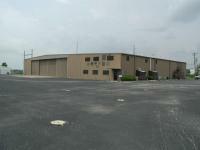 It's accessible south of Howard Lane behind the large grouping of warehouse space. 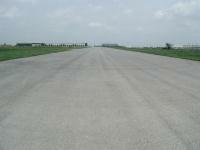 A road runs through the extended warehouse area and the runway is on the other side of that road. The way point for this site resides at the southern end of the remaining runway. Although torn up, the layout of the taxiing runway that paralleled the main runway is still easily visible. If one looked at the smaller buildings in the warehouse complex without realizing that an airport once stood here they'd notice something odd about them. The buildings appear to be set up as offices and work places, yet there are huge doors on one or two sides of the building. The doors just seem too big in proportion to the building for normal warehouse use. 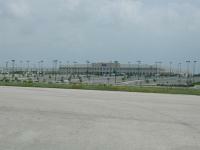 These are the hangers that were not torn down when Austin Executive was closed down. 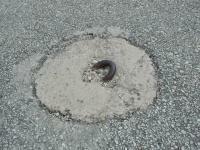 Drive around the old hangers (I counted two remaining) and you'll notice airport evidence such as helicopter landing markings and airplane tie down bolts in the cement. There are even a few signs, literally signs, to indicate the buildings' prior functions. 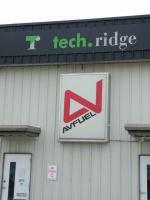 An aviation fuel and an avionics repair business have long since departed, but their placards have yet to be removed. I'd welcome any photos that can be found of the airport while it was still in operation. Please send me email if you would like to contribute any. 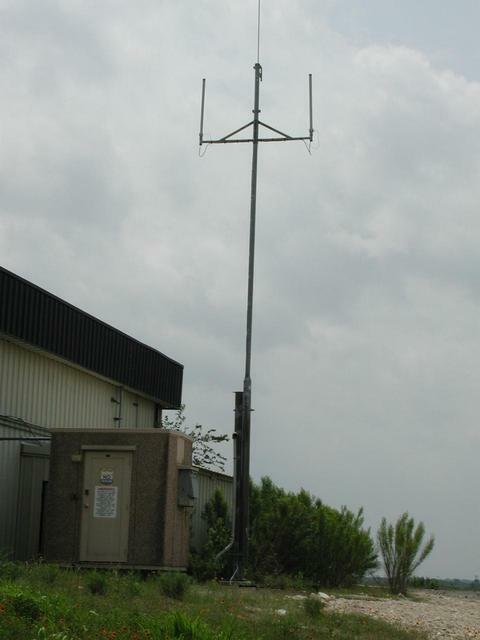 Austin, Texas, entered the aviation age on October 29, 1911, when Calbraith Perry Rodgers landed his Wright EX Flyer in a vacant field near the present-day intersection of Duval and 45th Streets. Some 3,000 excited people rushed out to see the pilot and his plane, much like the hundreds of thousands who mobbed Charles A. Lindbergh and The Spirit of St. Louis in Paris sixteen years later. Though no one that day in Austin could foresee all the changes that would result from manned flight, people here—as in cities and towns across the United States—realized that a new era was opening, and they greeted it with all-out enthusiasm.